The profit-and-loss statement is a financial instrument that reflects a studio’s operating performance over a given period of time. 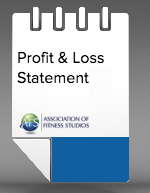 The standard practice in the health/fitness club industry, as well as for most boutique businesses is to produce monthly, quarterly and year-end profit-and-loss statements. 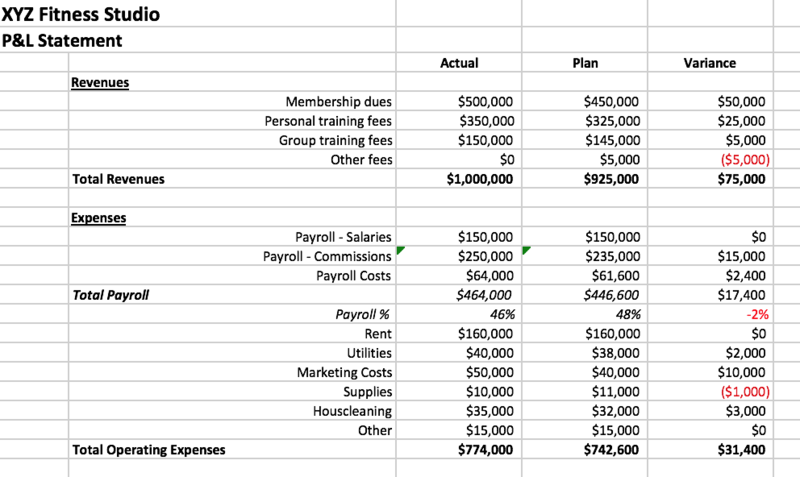 Use this helpful template and included notes on preparation to provide you the guidance necessary to get your finances on track!